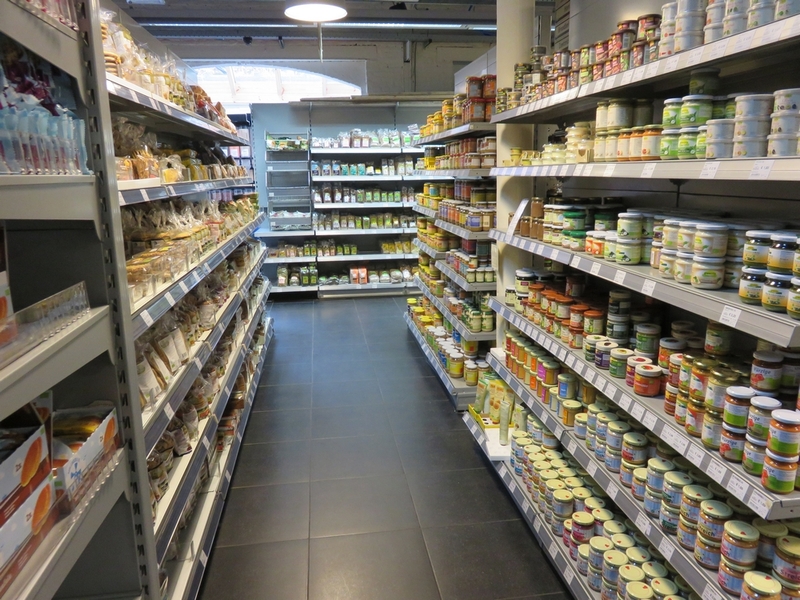 Shop review #26 – Het Natuurhuis is an organic shop in Antwerp, and exists since the seventies. 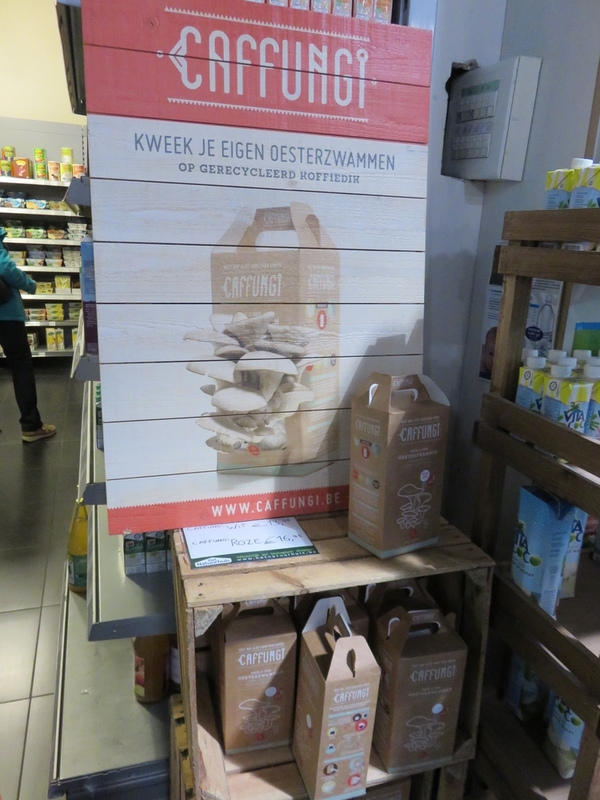 It translates as ‘Nature home‘. 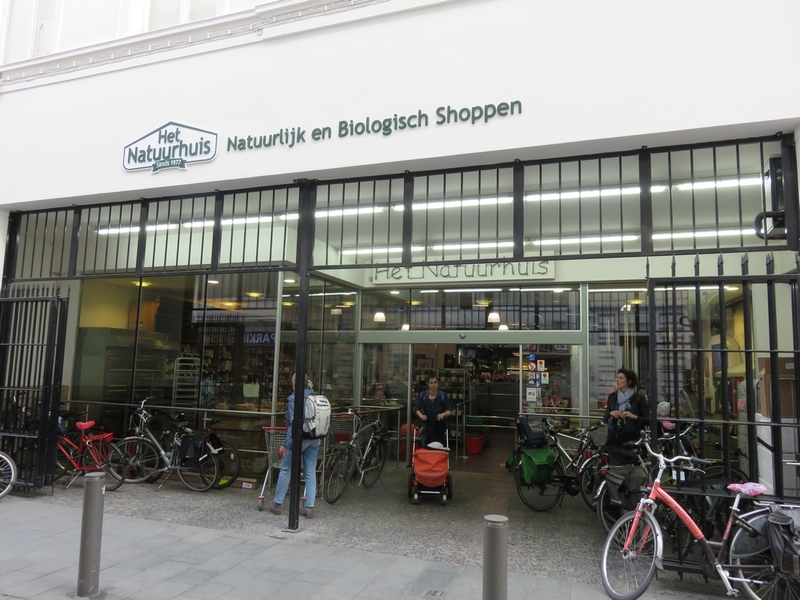 Natuurhuis now has three locations in the Antwerp area: one in the city center (Otto Veniusstraat), one at Zuid (Verlatstraat) and one in Merksem (Eethuisstraat). 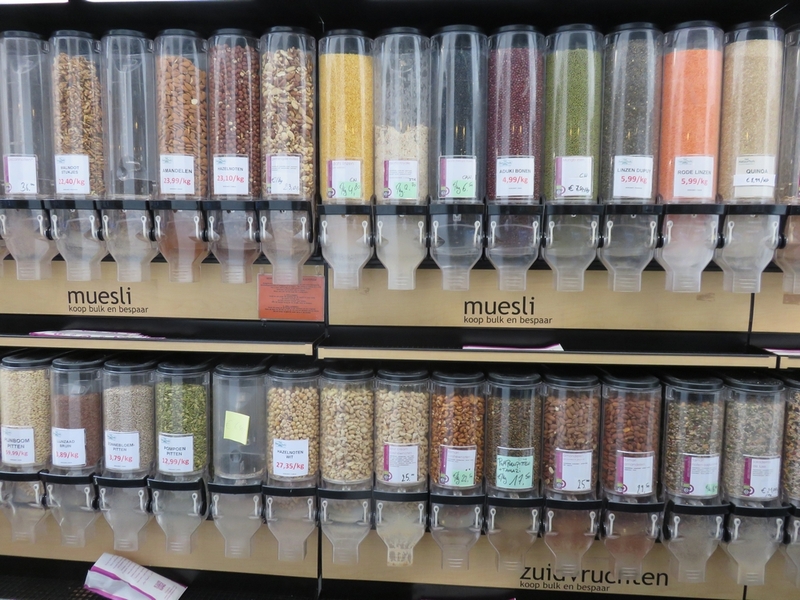 These photos are from my recent visit to Het Natuurhuis in the city center. 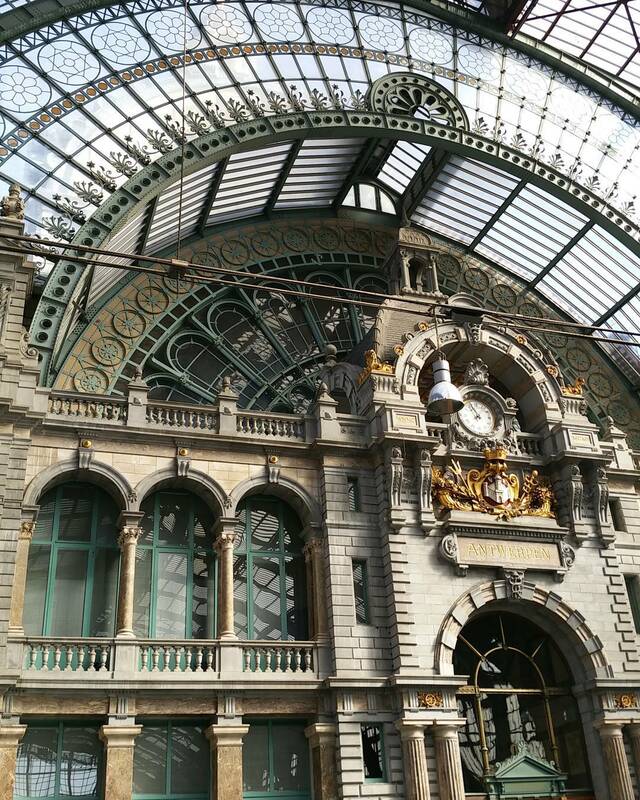 It is located close to Antwerps main shopping street the Meir, and about 10 minutes from the central train station. 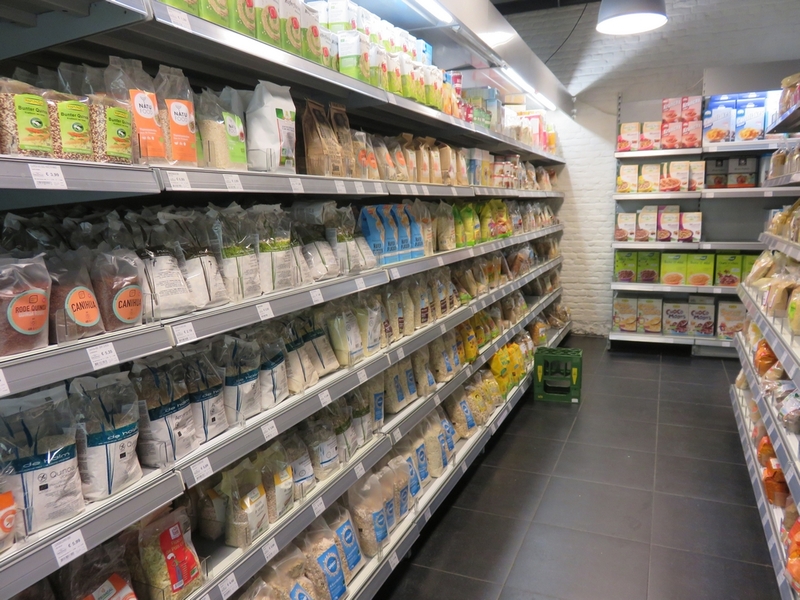 It is a fairly large shop (not as big as the shops from organic chain Bioplanet, but about the same size as Biovita in Bruges and Mordan in Ostend). 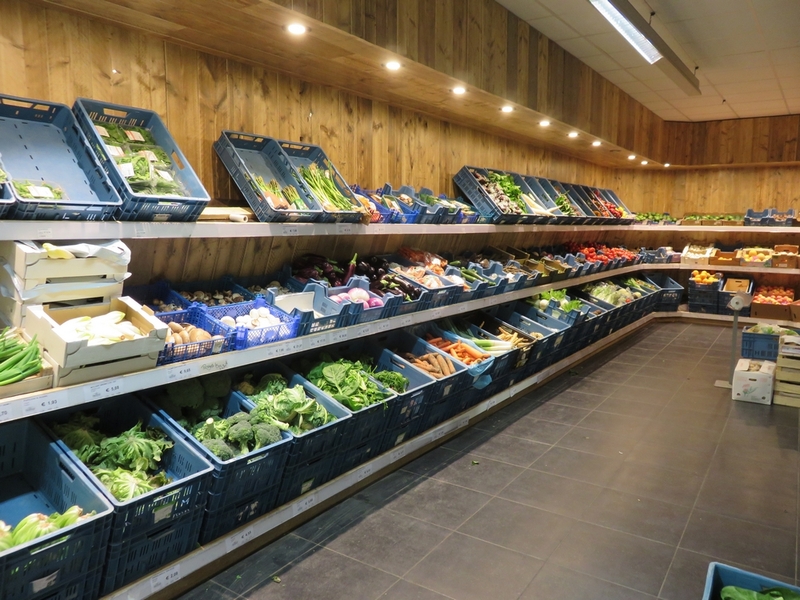 As my visits to Het Natuurhuis are most often on my way back to the train station, I am mostly pressed for time, or too exhausted after some city dwelling to have a relaxed look around in the shop. 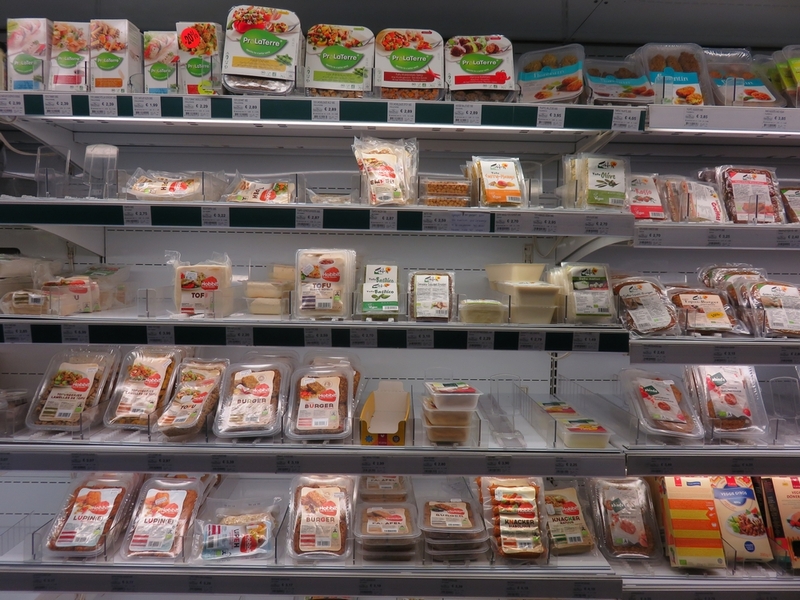 I have however spotted several vegan items that I would love to take with me, but the vegan icecream from Professor Grunschnabel or the frozen items from De Vegetarische Slager (The Vegetarian Butcher) would not last the journey that’s ahead of me to get home! 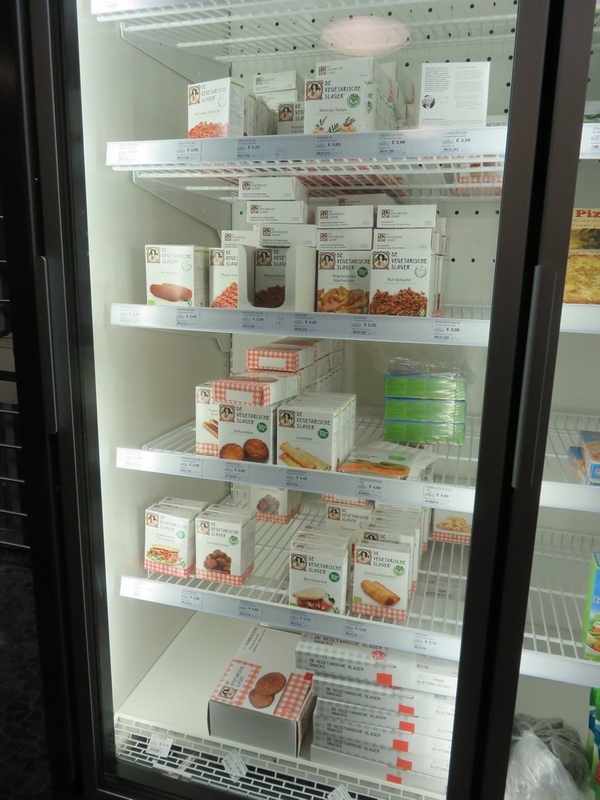 Het Natuurhuis in Antwerp is not a vegan shop, but sells many vegan products which you will not find so easily in ‘regular’ shops. 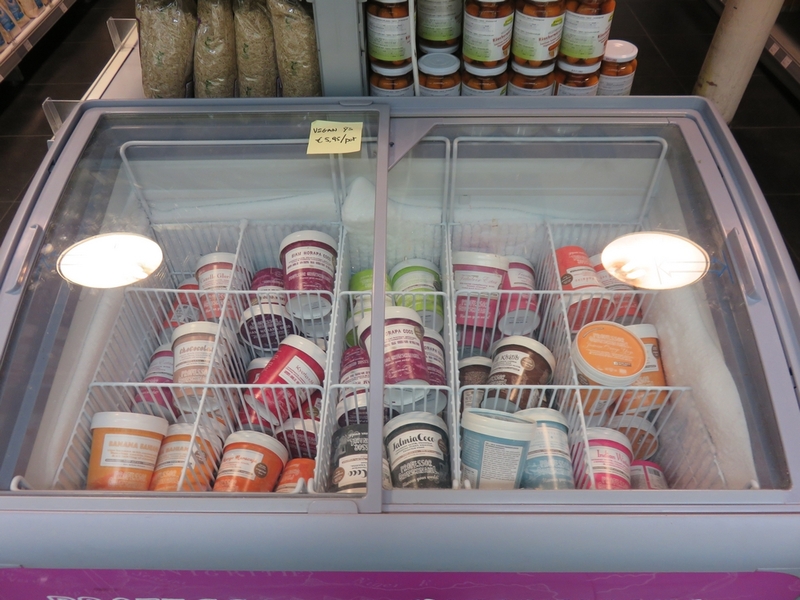 From vegan cheese to chia seeds from coconut oil to vegan chocolate, from vegan bread spreads to vegan desserts. 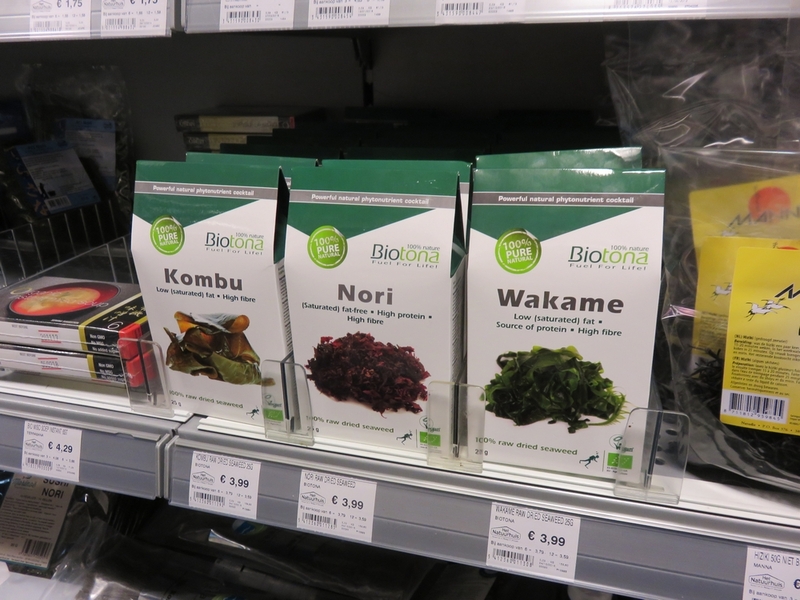 Here are some more photos from Het Natuurhuis in the city center (as it is not a vegan shop, please note that not all items on these photos are necessarily vegan).